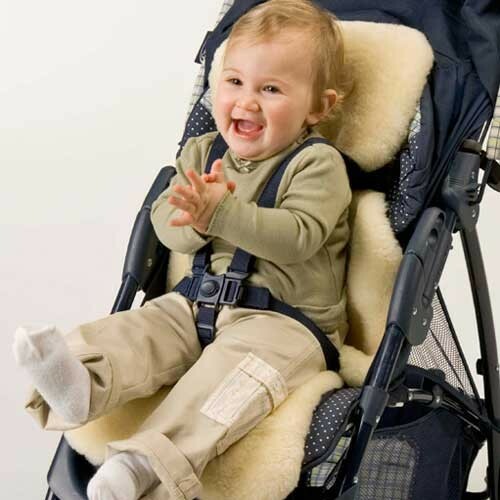 For over hundreds of years, mothers have wrapped their babies in wool to keep them warm and dry. 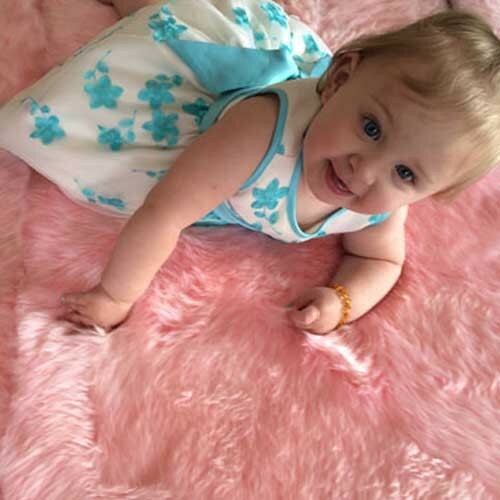 Recent tests have shown that the surfaces a baby comes in contact with are very important for their physical functioning and behavioural development. 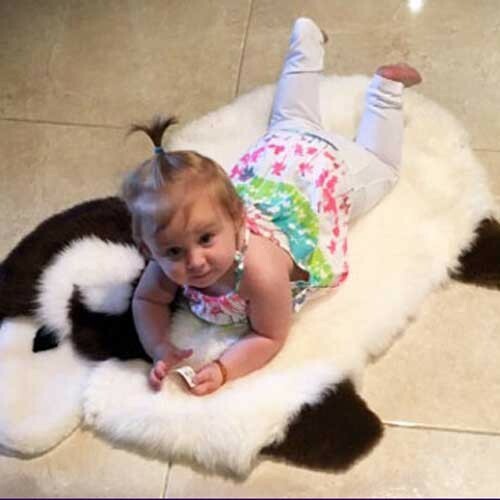 Our Sheepskin Baby Rugs provide a beautiful warmth and comfort so that babies settle easier, are more content and cry less. 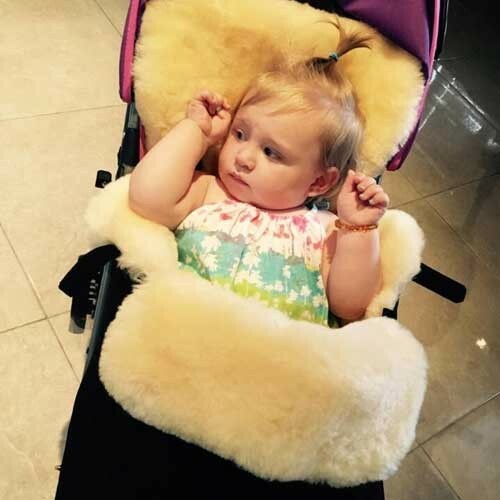 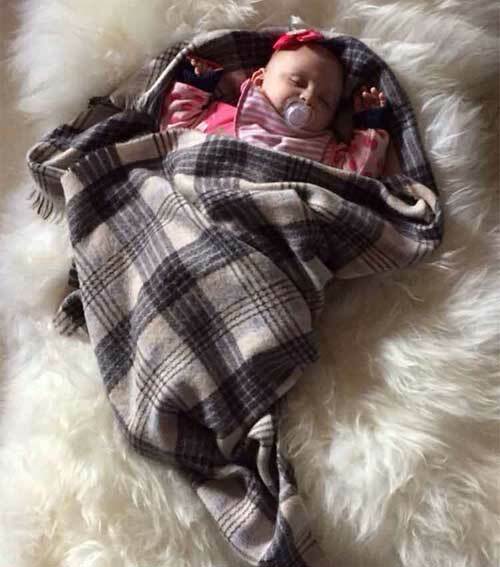 Our sheepskins provide a soothing, swaddling, cosy warm effect. 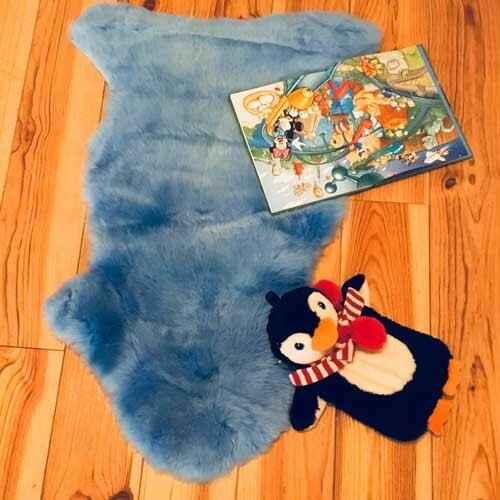 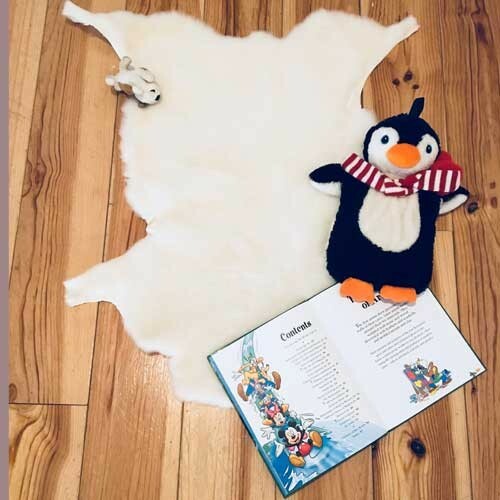 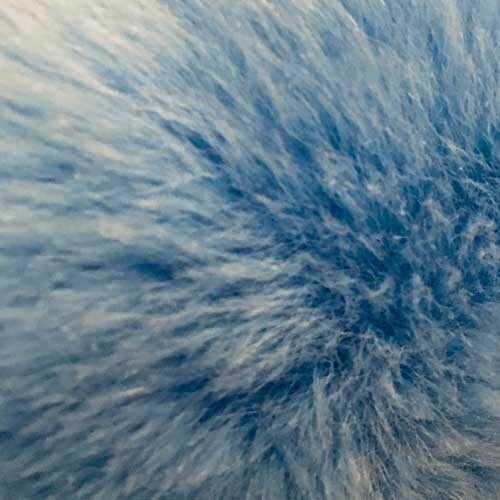 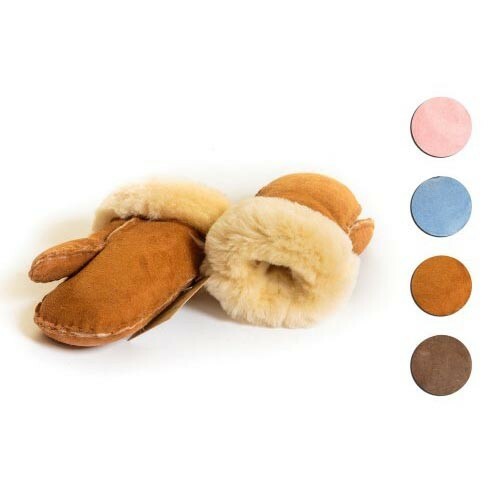 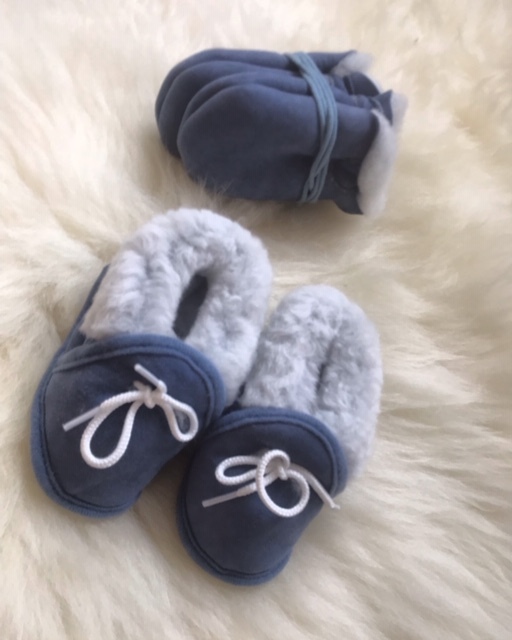 Latest research states that sheepskin acts as a thermostat and temperature regulator, helping to keep babies warm in winter and cool in summer. 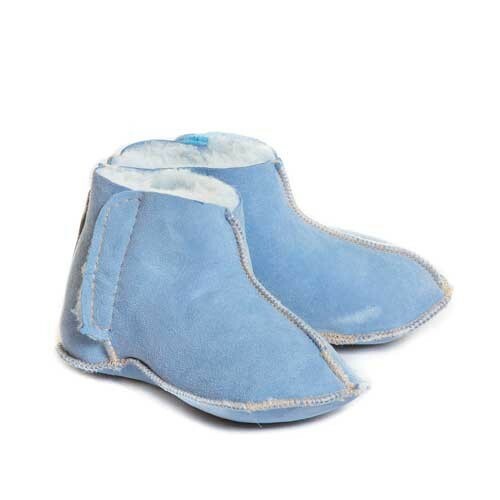 This is vital, especially for premature babies, as newborns are unable to regulate their own body temperature. 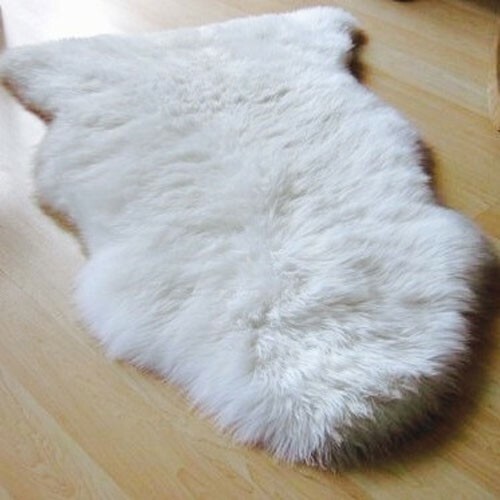 Research carried out in the UK proved that premature, or low birth weight, babies grew faster, were less fretful, and lost less body heat while resting on sheepskin. 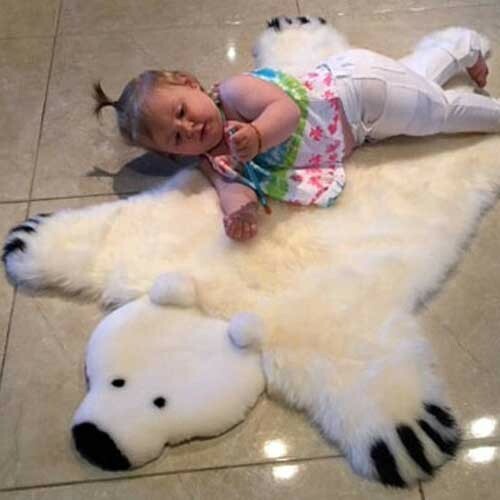 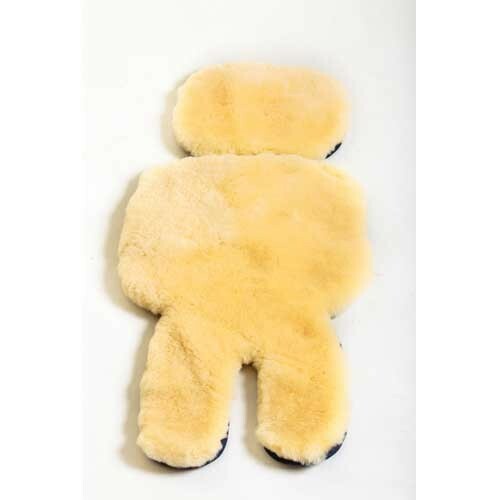 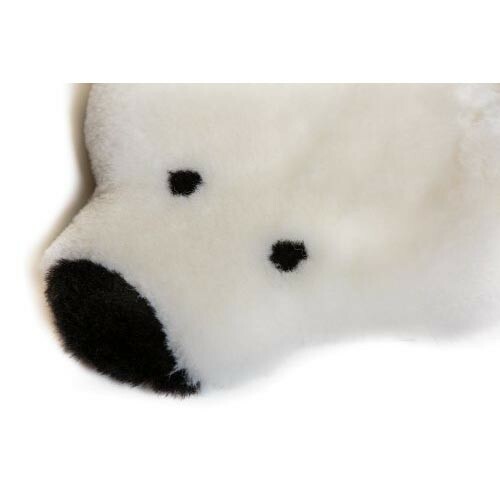 Our Sheepskin Baby Rugs are gentle on your baby’s skin. 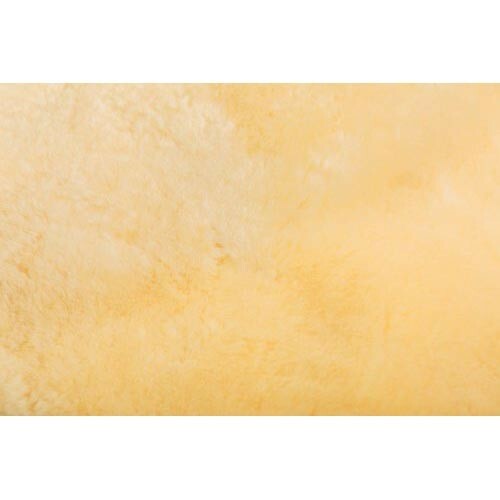 They facilitate healing of sensitive or inflamed skin, thanks to the antimicrobial protection it provides naturally. 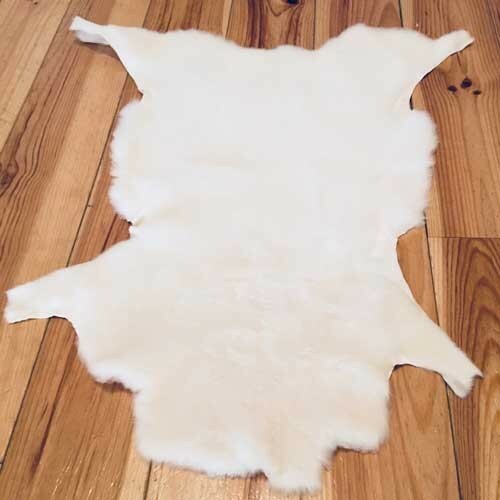 It is recommended, when using sheepskin as an item of bedding in a cot or bed, to cover it with a sheet. 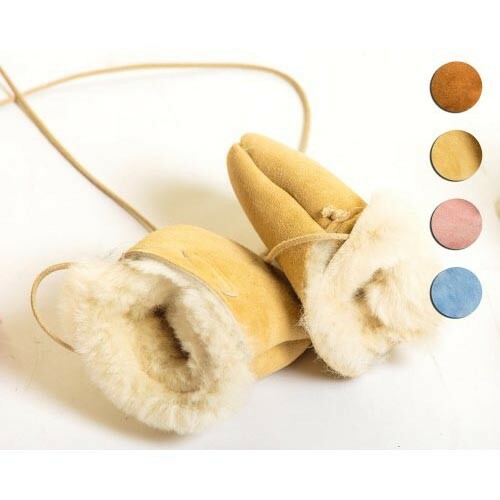 Your product was high quality, the customer service was excellent as was the delivery time (we received our order within 24 hours!). 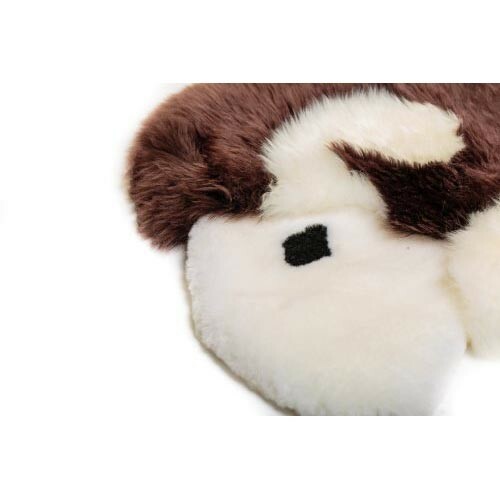 I would highly recommend your company and products. 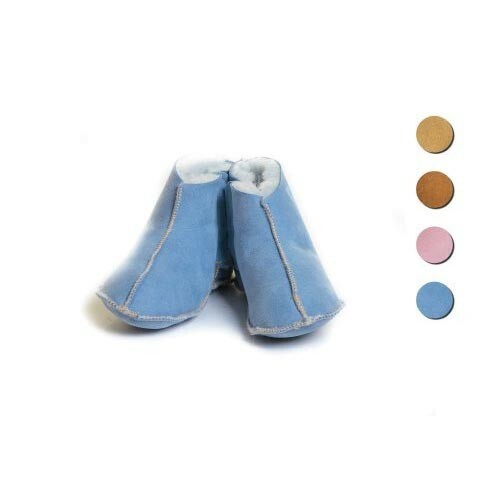 Our mittens and booties make the perfect gift set when purchased together! 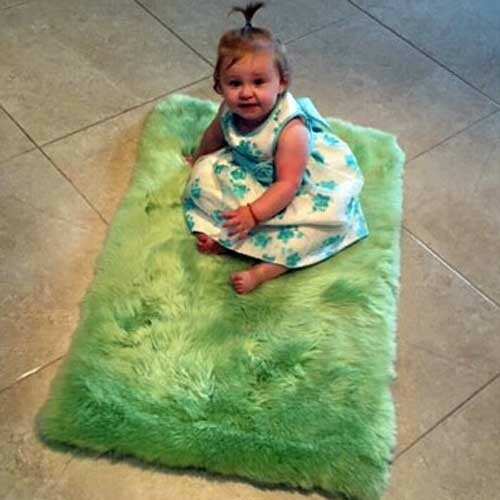 The rug is absolutely amazing, best service ever, thank you. 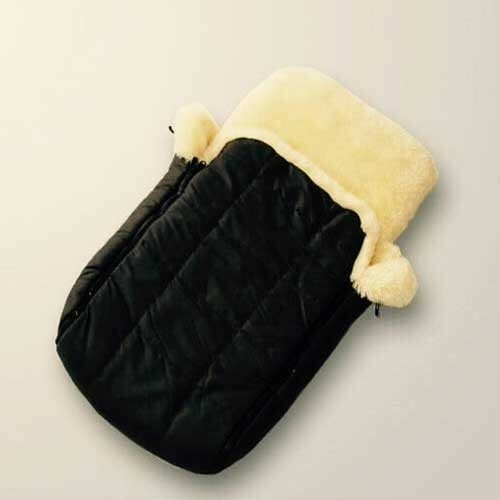 The lamb skin buggy liner I ordered for my baby was one of the best purchases I made for her, so comfortable and fits the Pram buggy and car seat. 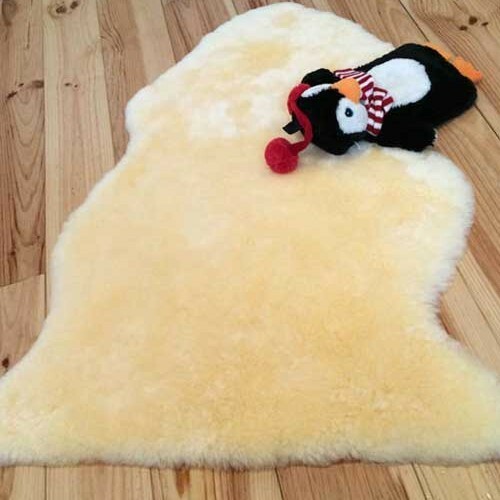 I’ve ordered a second one for my friend’s baby.